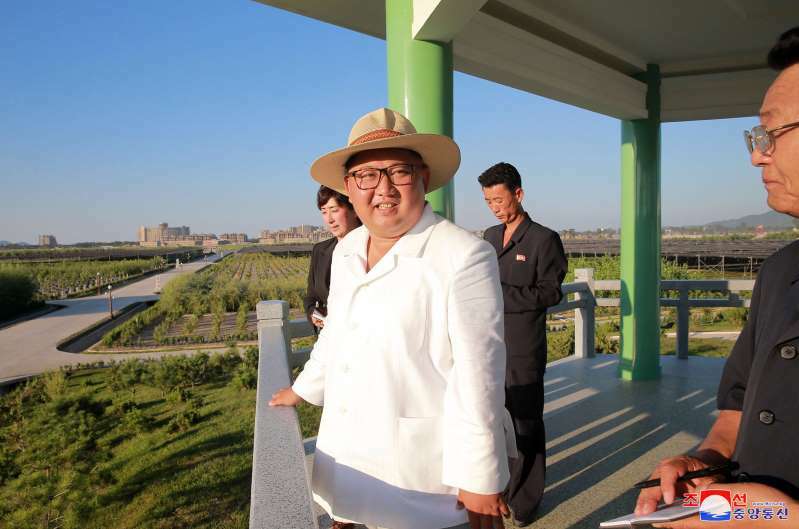 The U.S. State Department said on Tuesday it expects Pyongyang to keep its commitment made at a June leaders' summit to give up its nuclear arms and would press southeast Asian nations during meetings this week to maintain sanctions against North Korea. Questions have arisen over Pyongyang's commitment to denuclearize after U.S. spy satellite material detected renewed activity at the North Korean factory that produced the country's first intercontinental ballistic missiles (ICBMs) capable of reaching the United States. [post_ads]"We will be in some of the same meetings as North Korean officials. I certainly can't preclude any interaction taking place, but we have no meetings on the schedule," State Department spokeswoman Heather Nauert told reporters. Another State Department official, who earlier briefed reporters on Pompeo's trip to Singapore, Malaysia and Indonesia this week, said the secretary would remind ASEAN to adhere to sanctions against Pyongyang. There are concerns that fuel is being sold illegally to North Korea despite U.N. sanctions, the official said. The official said that North Korea will participate in a 27-nation regional ASEAN forum on Saturday that Pompeo will also attend. "We remain concerned about the scale of North Korea's illicit procurement, in particular of refined petroleum products via U.N.-prohibited ship-to-ship transfers," the official said. Nauert said the United States was holding Kim to the commitment he made during the summit to denuclearize. She declined to comment on the spy satellite images. "What we are going on is the commitment that Chairman Kim made to our president, and that is the commitment to denuclearize. That is something that we certainly anticipate that he will hold up his end of the bargain," Nauert said. One photo image showed a truck and covered trailer similar to those the North has used to move its ICBMs. Since the trailer was covered, it was not possible to know what, if anything, it was carrying.